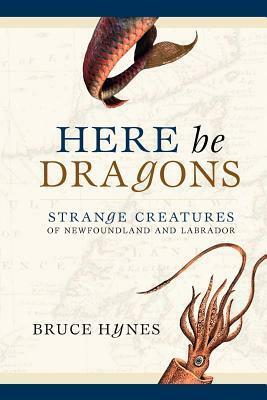 The first chapter of this survey of Newfoundland's mysterious and mythical creatures is by far this book's best. It deals with a real creature - the giant squid - so there is copious detail and much of it is based on fact. The format is essentially just a catalog of reported sightings with only the sparest narrative binding these brief reports together. I started to skim and eventually lost interest entirely. I was hoping that the book would tell more about Newfoundland, but the author assumes familiarity with the Province and its geography. There are some interesting tidbits - just not enough to sustain me.